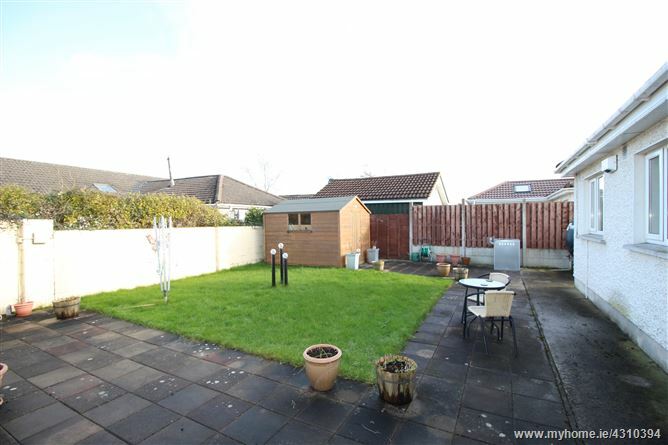 9 The Rise is a lovely three bedroom semi detached house offered to the market in excellent condition located in a peaceful setting with little passing traffic. 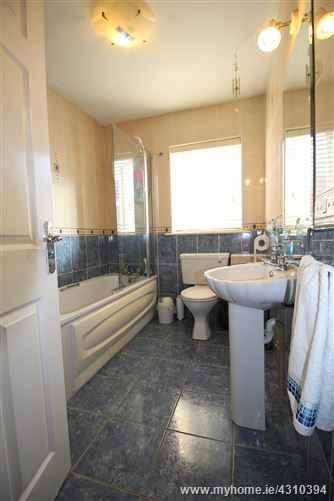 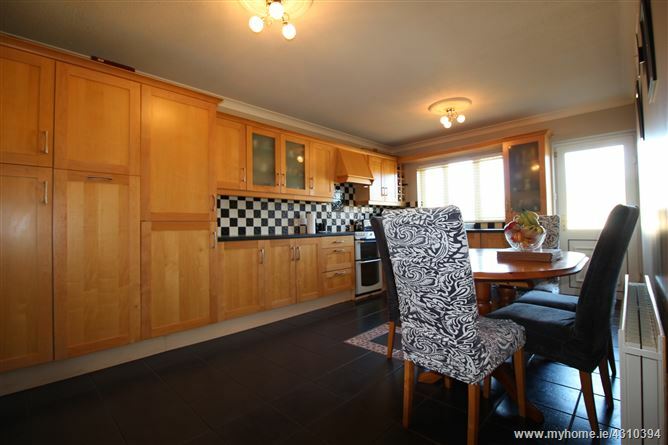 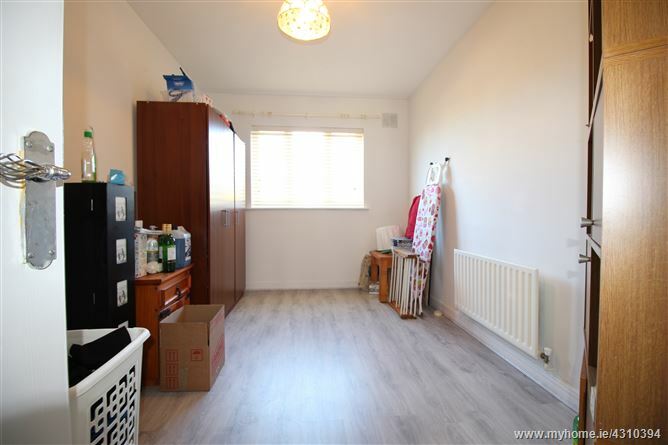 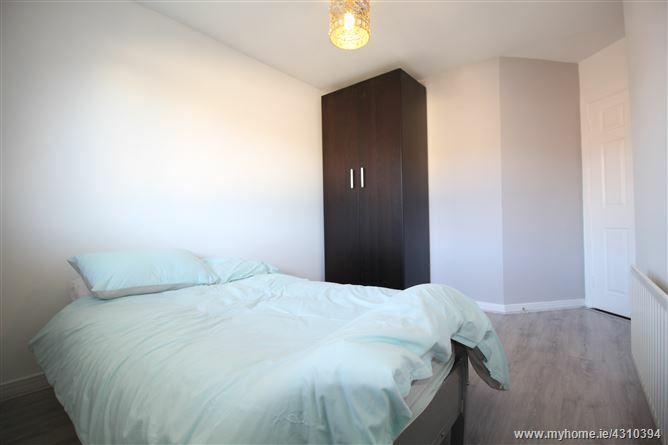 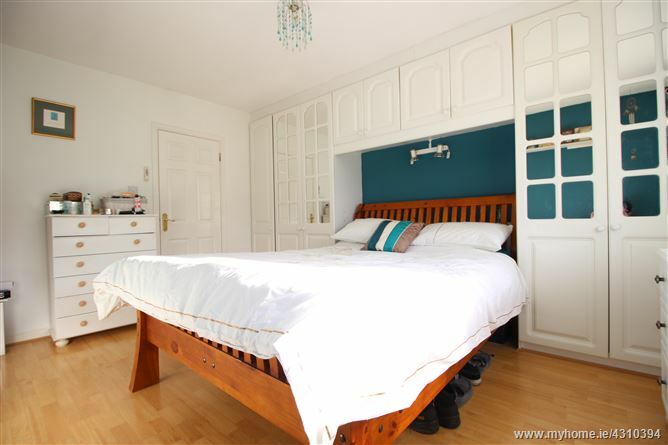 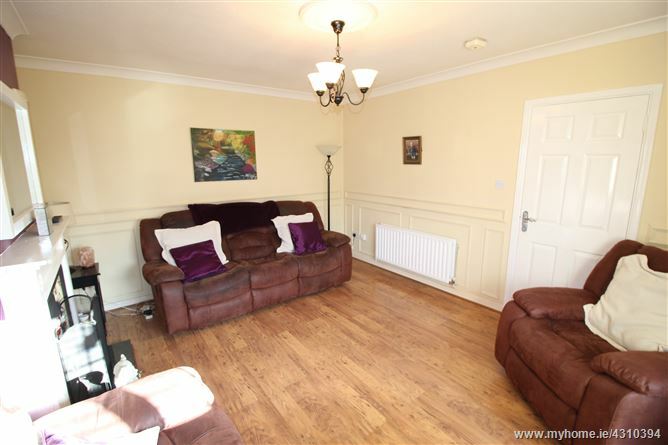 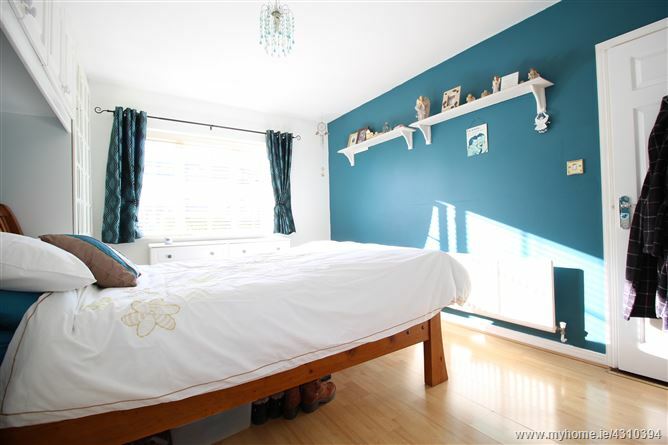 The property offers bright and spacious accommodation and is in good decorative order throughout. 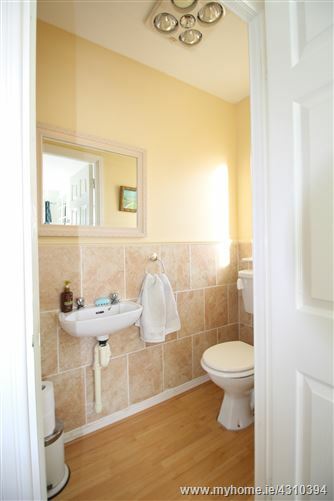 Accommodation comprises entrance hallway, kitchen / dining room, sitting room, 3 bedrooms, main en-suite and a bathroom. 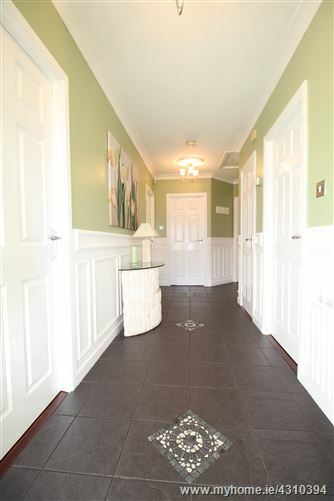 There is a large side entrance with security gate and ample parking space to front. 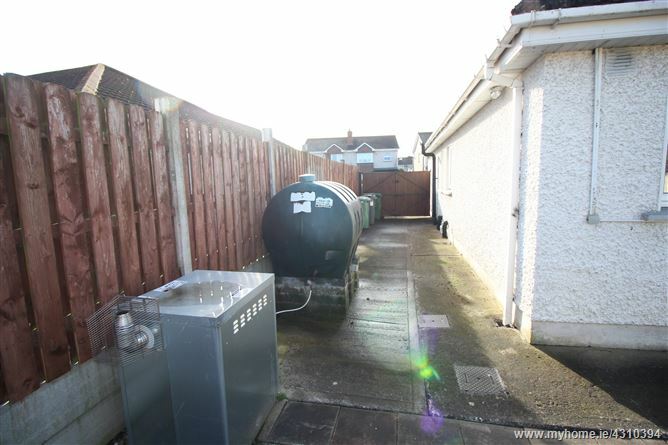 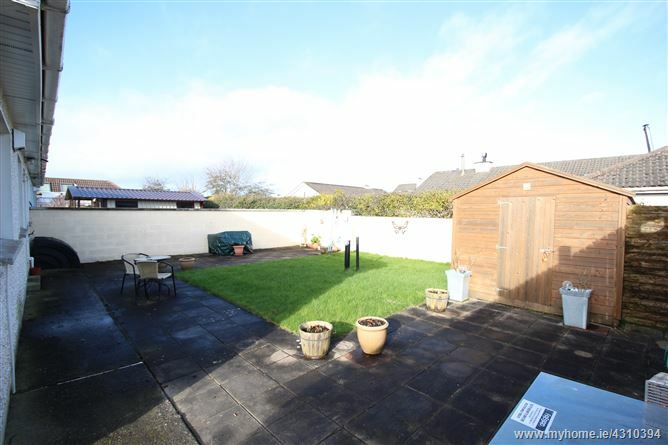 The rear garden comprises a patio area with neat lawn and garden shed. 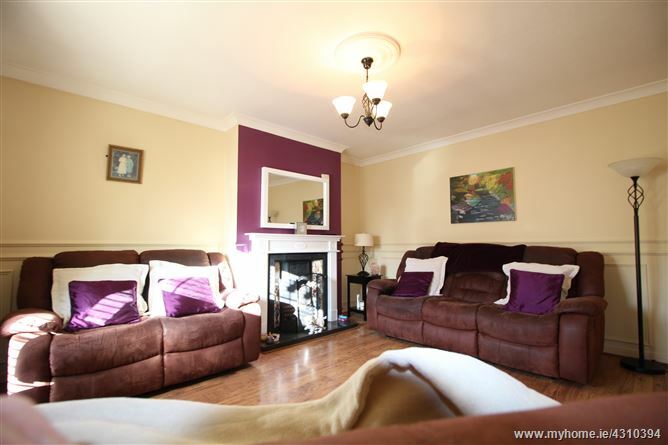 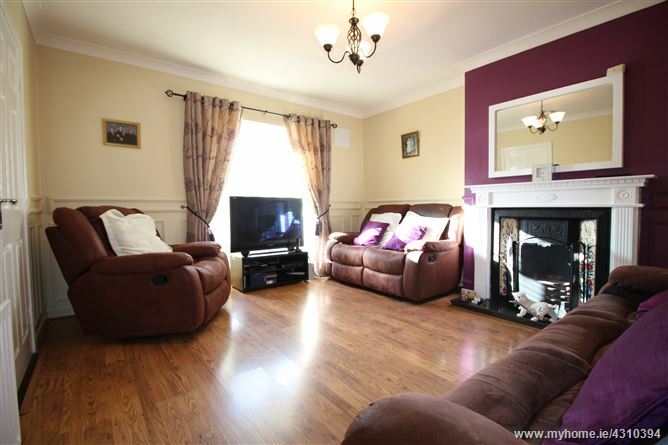 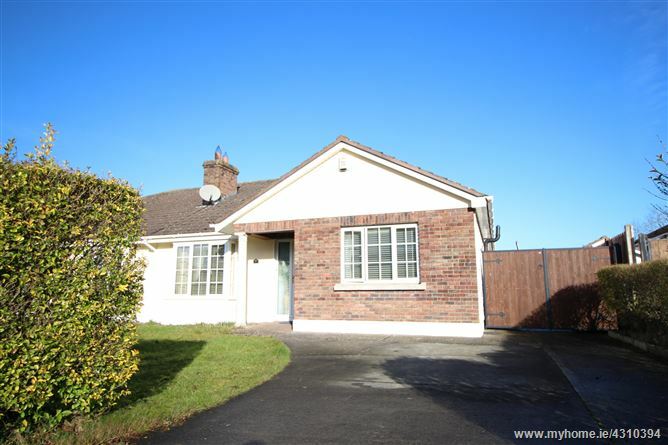 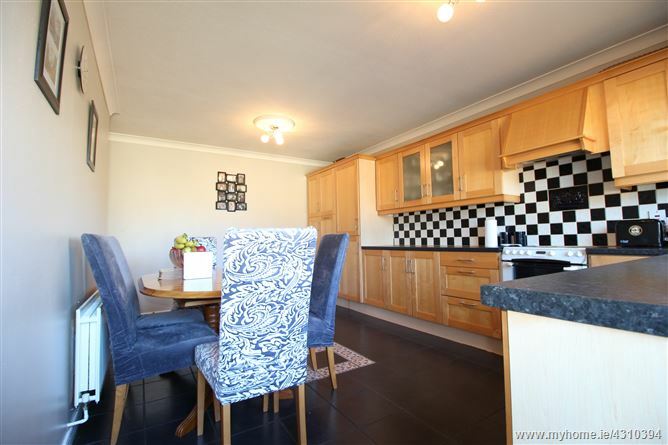 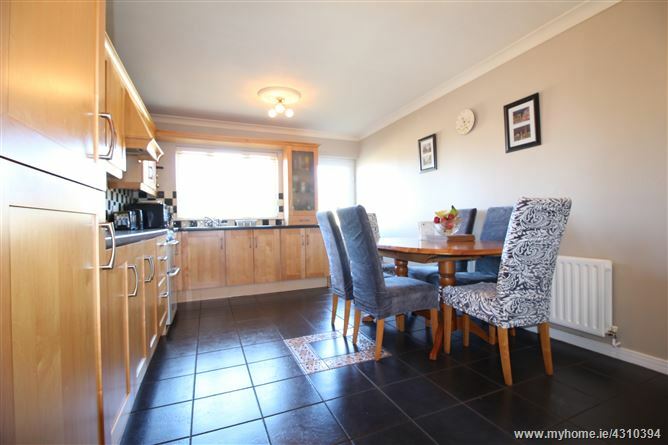 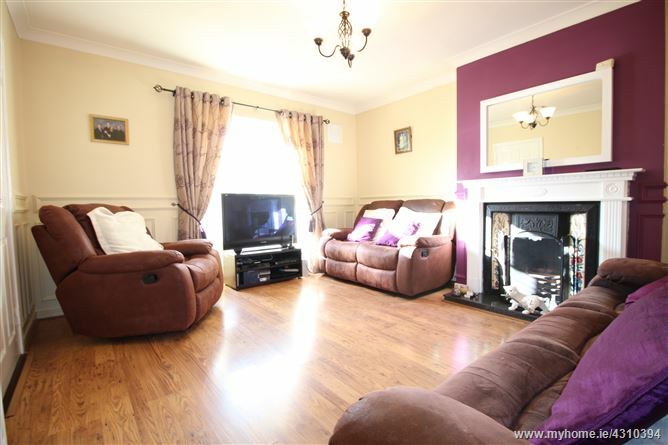 The property is conveniently located within easy walking distance of Clane town centre with its selection of shops, schools, restaurants/bars and sporting facilities. 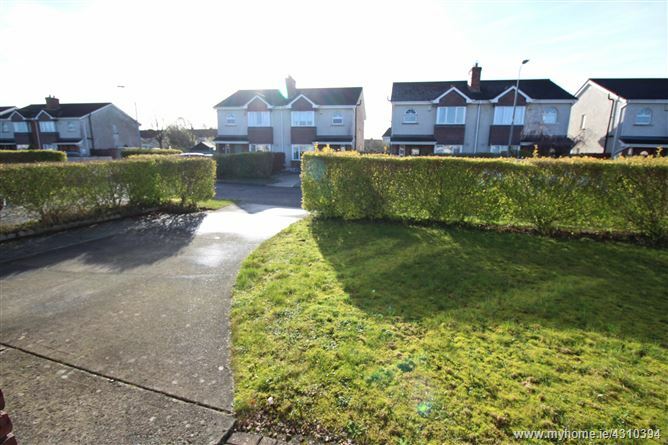 Commuting to Dublin city couldn't be easier with rail links nearby in Sallins and Maynooth, a bus service to Dublin and also convenient access to the M4 and M7 motorways.